Mahogany Vanquish Series Wooden Plaques. Available in 4 sizes, 100mm, 125mm, 150mm and 175mm high. 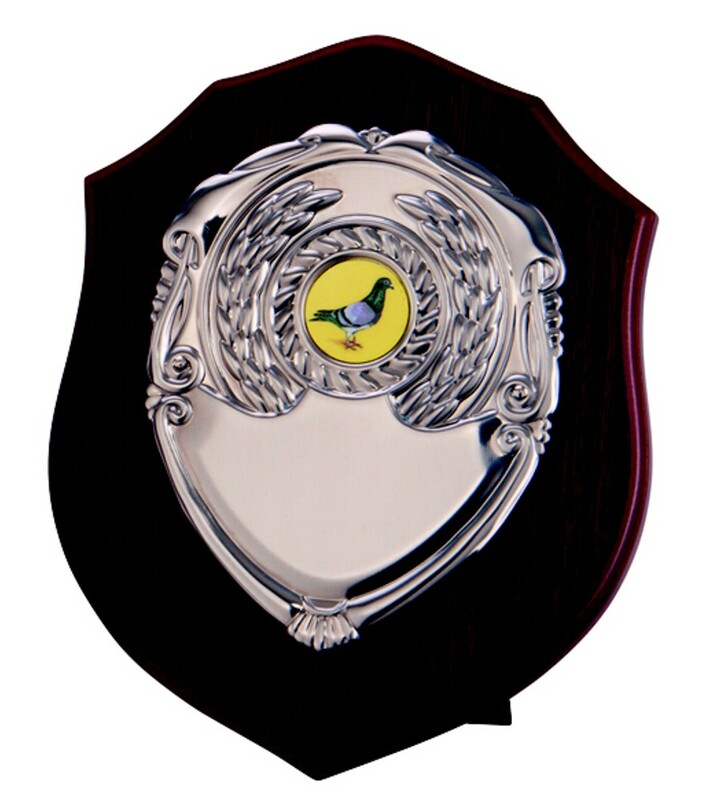 Superb hand polished, piano finish high quality plaques with a silver plated shield and centre holder. Have the item just with a centre or engrave the shield for an additional charge. Free 1 inch centre to suit your sport/event. Customised centres available at an additional charge.